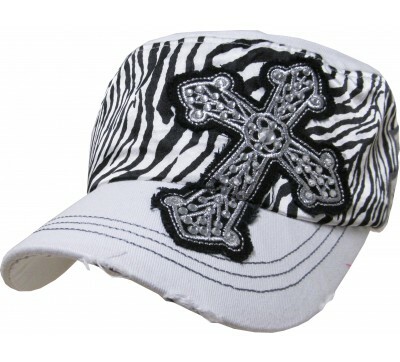 Vintage style women's hat with western style bling. KB Ethos Cadet Beaded Adjustable Hat. Premium Head-wear. The more you buy, the more you save. Mix and match with most items available in our shop. No coupon needed. Your savings will automatically calculate for you in the shopping cart.